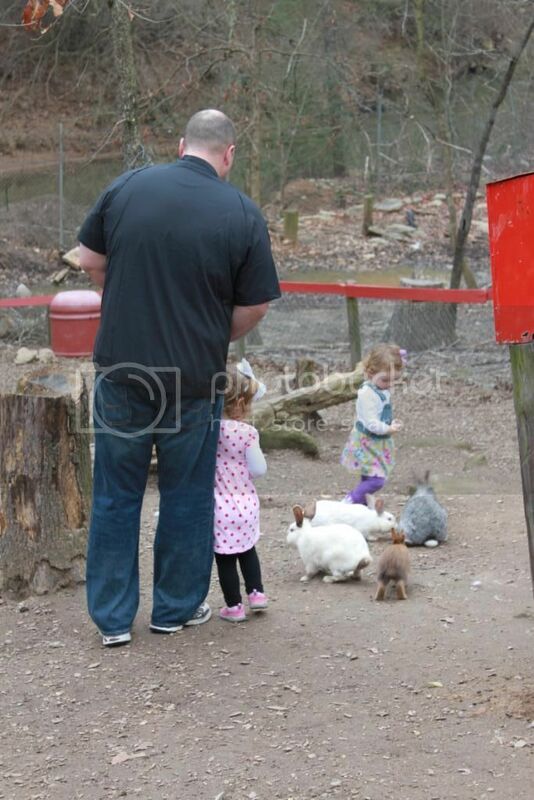 Last week I took the girls to the Yellow River Game Ranch for the first time. At first, Libbi was extremely excited. Her newest "thing" is to ask what every animal eats. So the entire drive I heard, "what does a goat eat, momma?" "what does a squirrel eat, momma?" "what does a crocodile eat, momma?" and on and on and on. At first, it's cute. but after about 50,000 times answering the same questions, it starts to lose it's novelty. 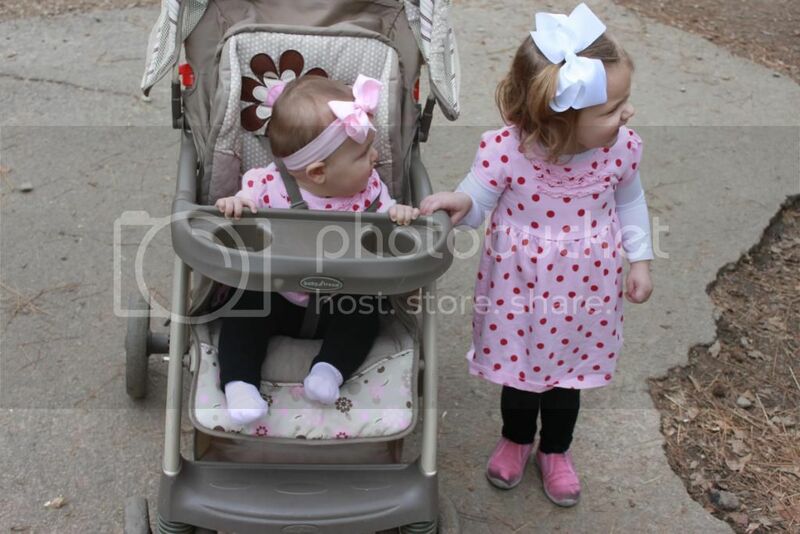 When we first pulled in, Libbi was thrilled to see cousin Blakeley was there to have fun with us! But before we even made it inside, her demeanor began to change. I should have known that she may not be as comfortable as I initially thought when she started asking, "do cows have fingernails? will those cows get me?" uh-oh. 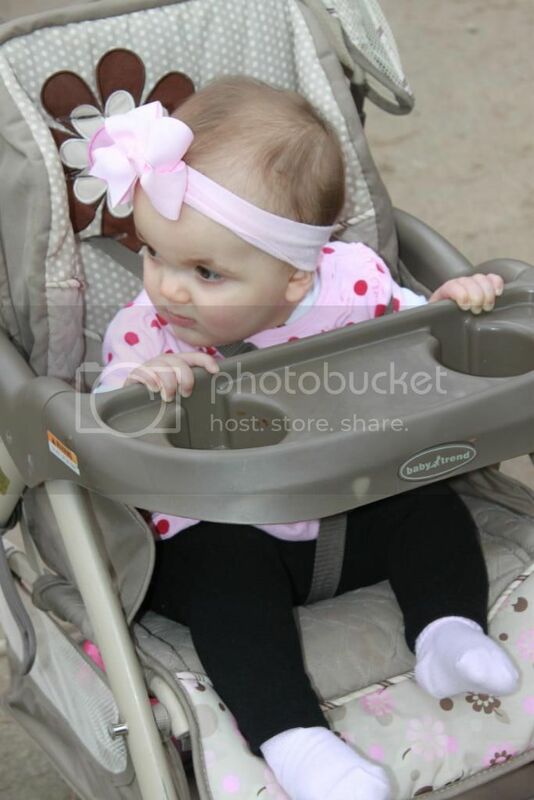 Her little head was on a swivel. 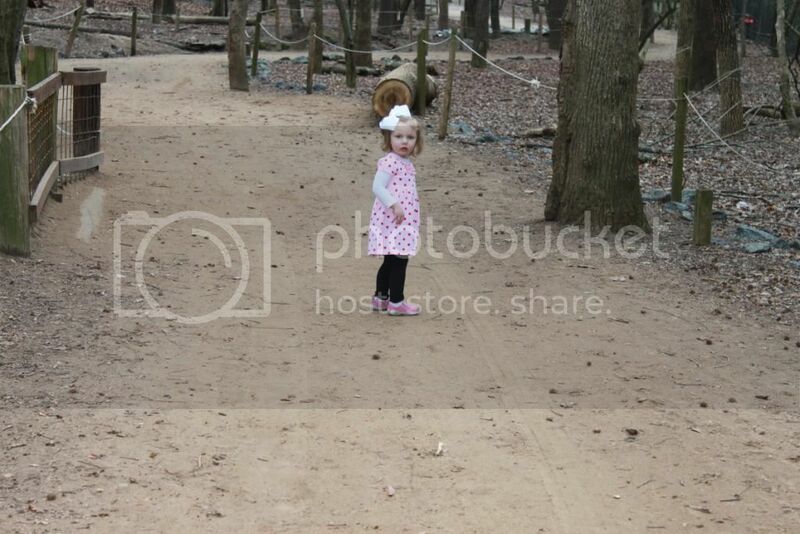 She was constantly looking over her shoulder to make sure nothing was following her or trying to "get her" and then quickly swinging back to the front to see what was coming towards her. The first time she said, "hold me, momma!" I obliged and it was not too bad. The fifth, sixth, seventh time she asked, I started to get a little tired. But, she was not having it. She did NOT want to run the risk of an animal approaching her while she was unattended. 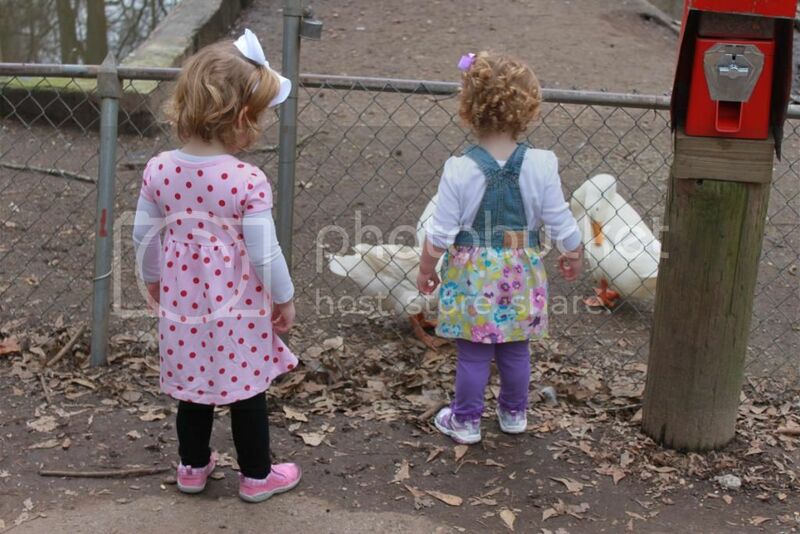 I didn't even matter if Blakeley fed the animals first, Libbi wouldn't dare attempt it. 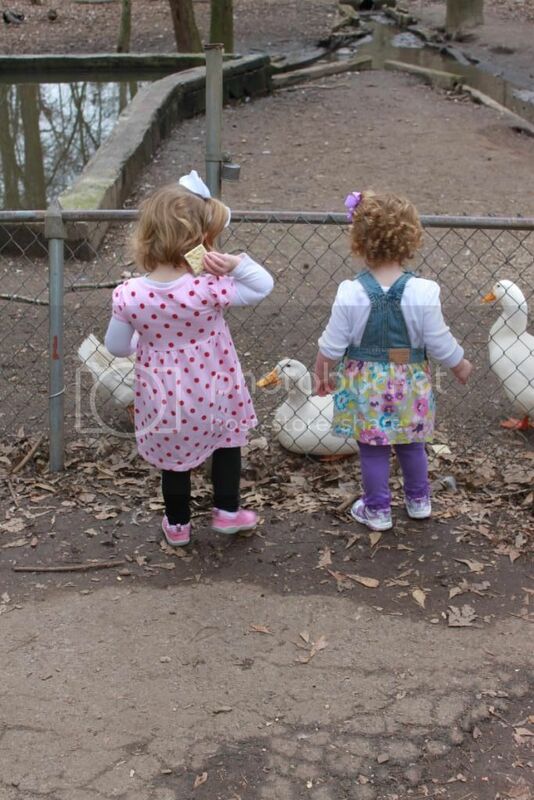 Anyway, When Libbi first decided that she might be brave enough to feed the animals, she took the first cracker she could find and chunked it over the fence. No grazing from the hand of this little girl. The first time she actually relaxed was when we passed all the cages and she saw wide open trails with no sign of life - ha! After that, she was the first in line to lead the way! 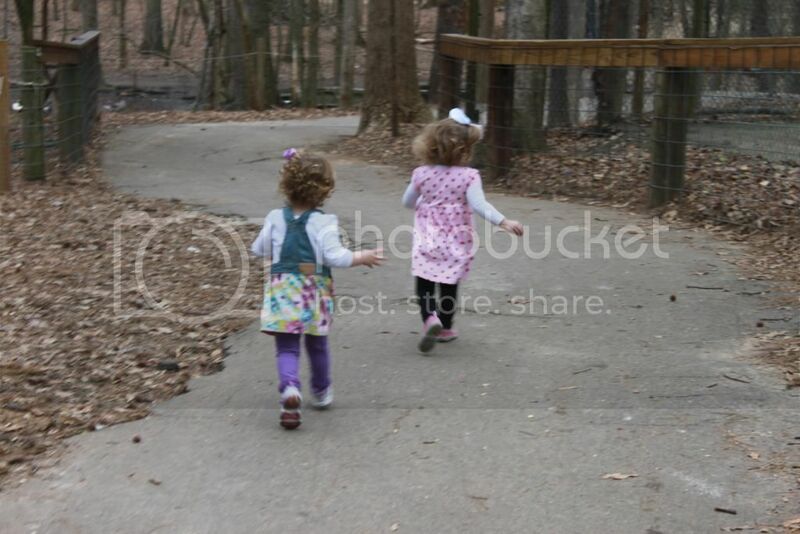 She enjoyed running and playing with Blakeley until we came to the end of the trail. 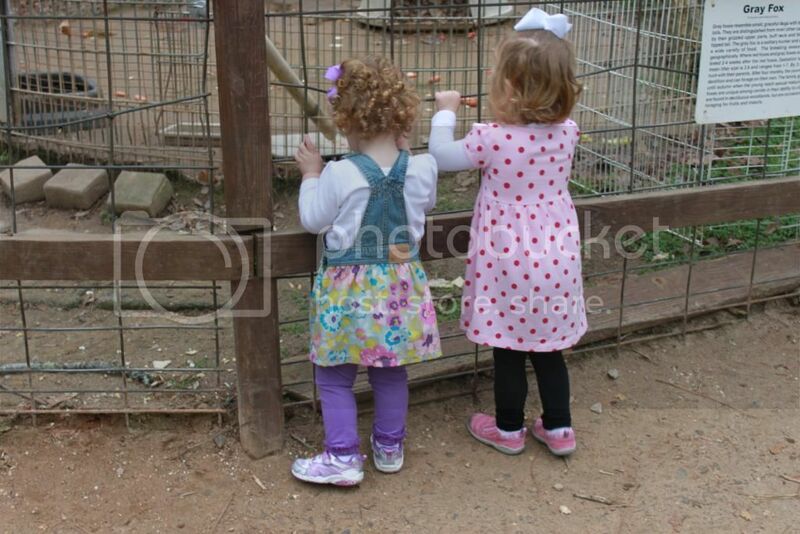 Before we exited the game ranch, we had the chance to go into the pen that held all of the precious little bunnies! I was completely shocked that Libbi decided to give it a try. 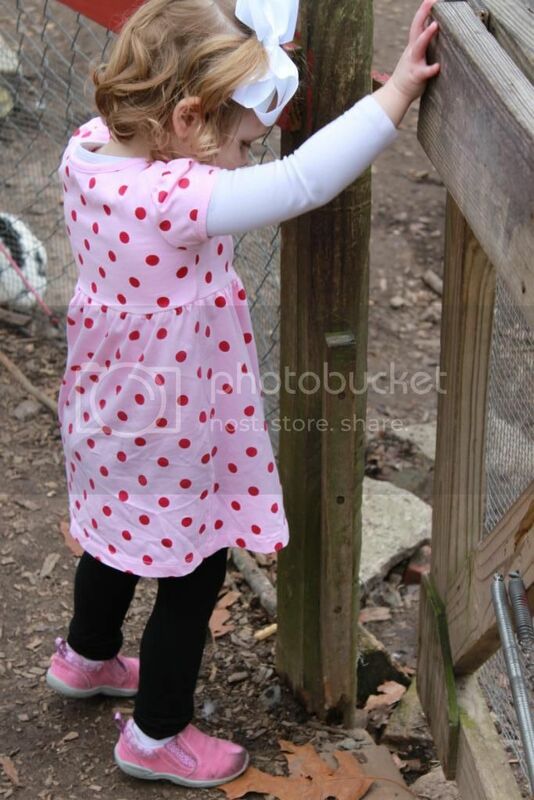 But you better believe she would not step foot in that pen without first grabbing onto Uncle JJ's hand. 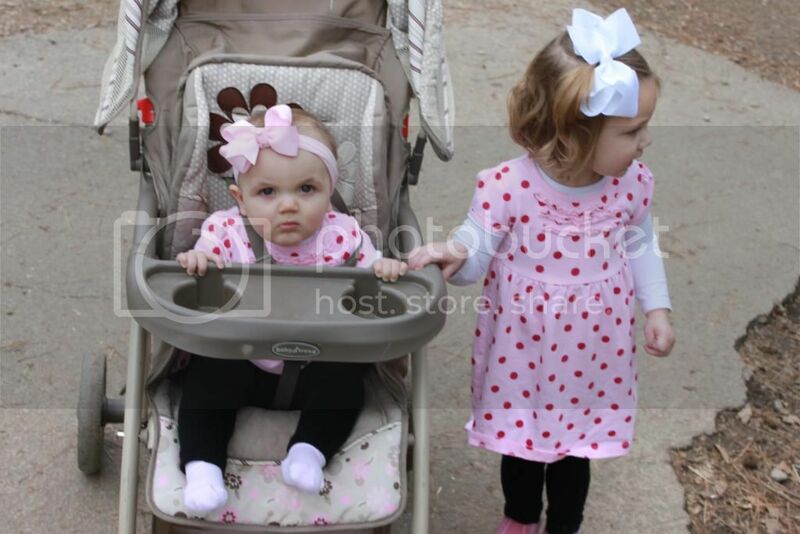 Blakeley was off and running and loving every minute of it. Libbi was a little more tentative. 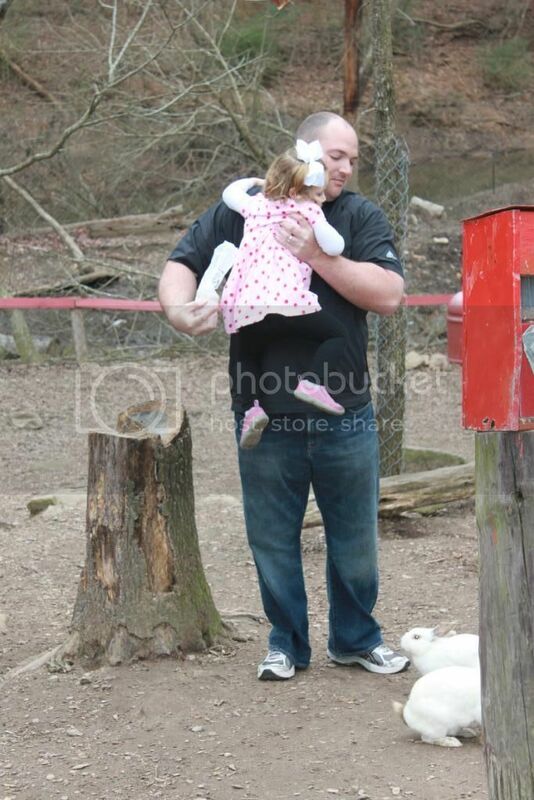 And at the first sign of a bunny approaching her, she leaped into Uncle JJ's arms. She practically crawled up his body before he could even have the chance to pick her up. 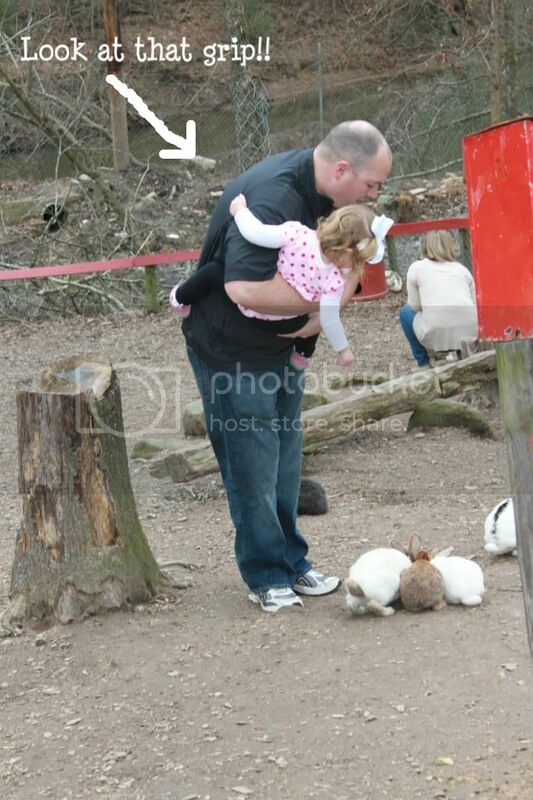 I'm sure she was positive that she would be the first casualty by fluffy bunny that the Game Ranch had ever seen. To see more Memories of Firsts on the First, click HERE.